Twenty-nine suspected San Jose gang members have been indicted for a three-year burglary spree at hundreds of homes in three Bay Area counties, Santa Clara County prosecutors said. The defendants were indicted by a grand jury last week and the ones in custody were scheduled for arraignments on felony charges Tuesday morning at the Hall of Justice in San Jose, according to the district attorney's offices. The suspects are alleged members of the Norteño criminal street gang who carried out hundreds of burglaries in San Jose, Union City and Hillsborough starting in 2012, prosecutors said. They were part of separate Norteno gangs who joined forces to carry out the burglaries in search of money, jewelry and weapons, prosecutors said. They kept the cash and weapons and sold the other items, some of which were taken to a secondhand store. In a few cases, they followed people who left jewelry stores to their homes, cased the residences and broke in when it was empty, according to prosecutors. In some cases, the defendants targeted Asian-American and Middle Eastern families, who they believed kept more jewelry and money at their homes, prosecutors said. In three instances, the suspects also allegedly fled from occupied homes, prosecutors said. The alleged gang members entered the homes by kicking down front doors or smashing sliding glass doors from the backyard. They allegedly carried out the burglaries by recruiting juveniles, who they knew would face less serious charges if caught, according to the district attorney's office. Many defendants worked in a team and allegedly burglarized several homes in one day, prosecutors said. A number of the suspects were arrested Monday in what San Jose police dubbed "Operation Grinch," prosecutors said. 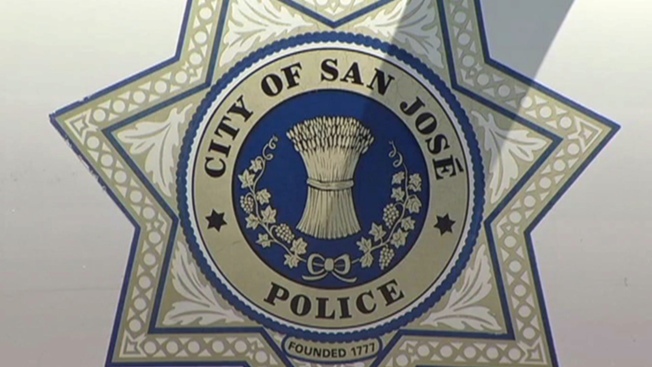 "This department will do everything in its power to make sure residents are safe in their own homes," San Jose police Chief Larry Esquivel said in a statement. "I'm proud that at the end of this challenging investigation, we are holding a brazen and dangerous criminal gang accountable." To that, Santa Clara County Deputy District Attorney Sandip Patel added: "This was a prolific and well-organized group of criminals who were shattering front doors, windows and our community's sense of security." Anyone with information on the alleged crimes is asked to call San Jose police at (408) 277-8900.